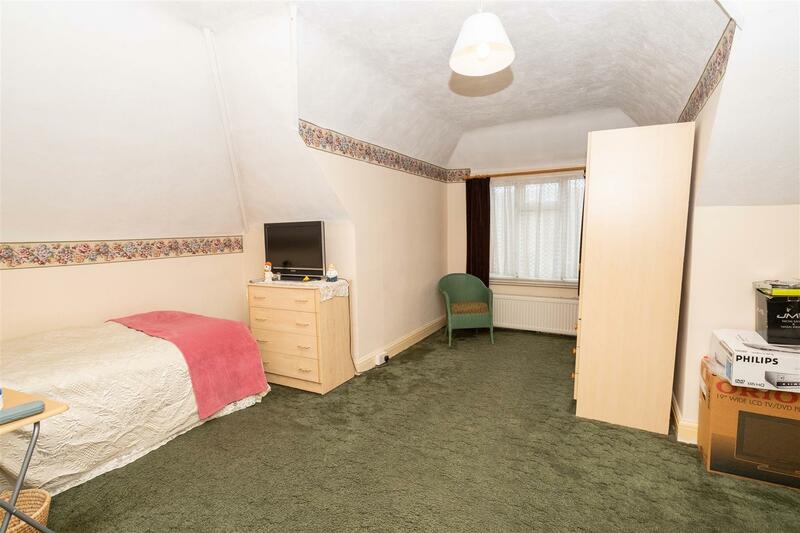 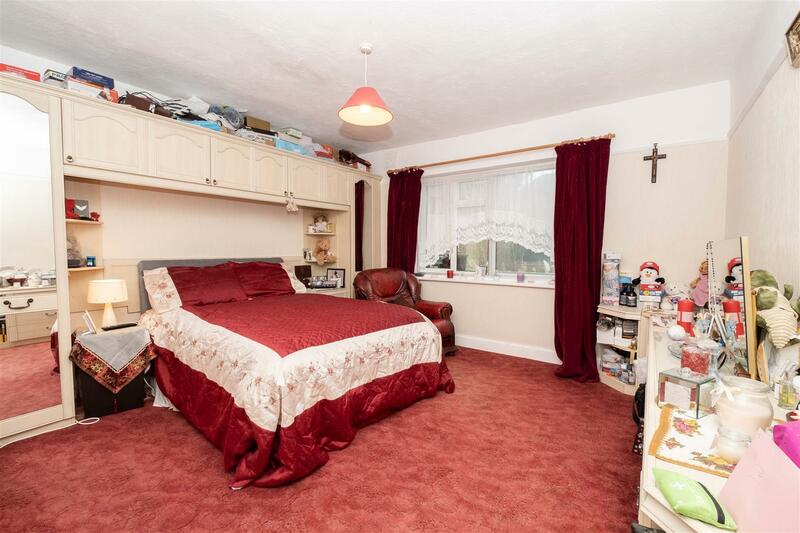 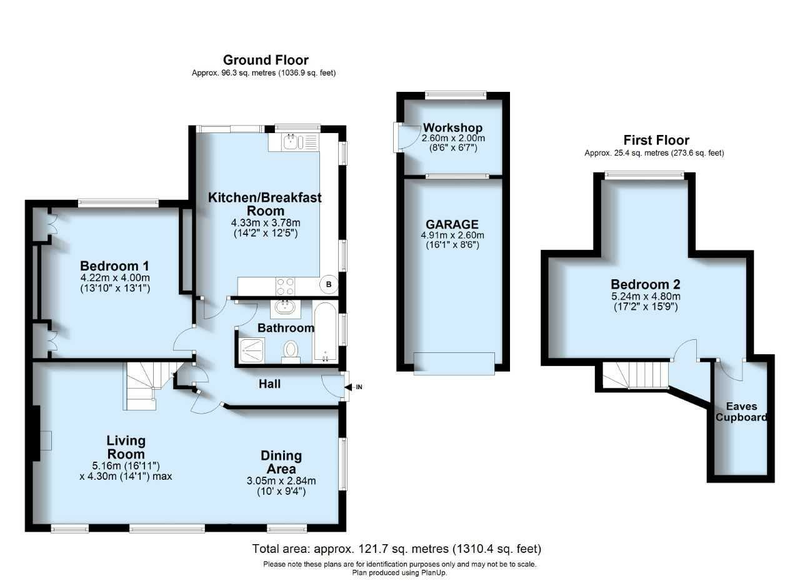 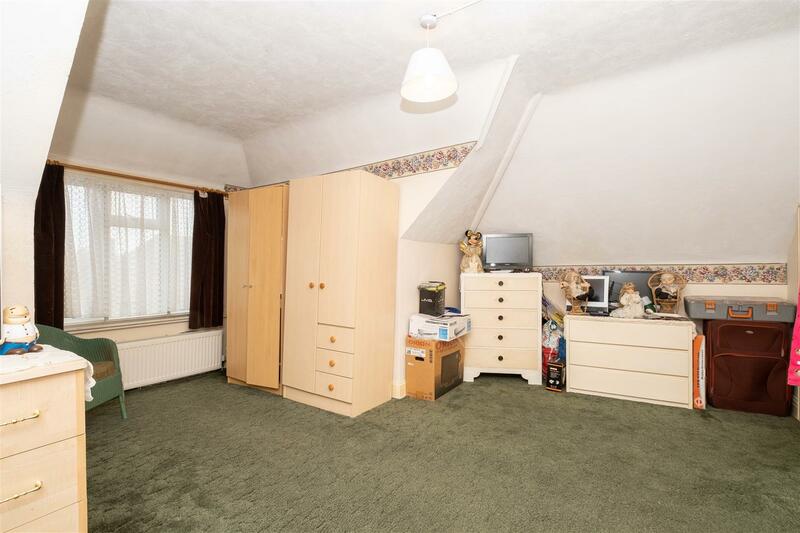 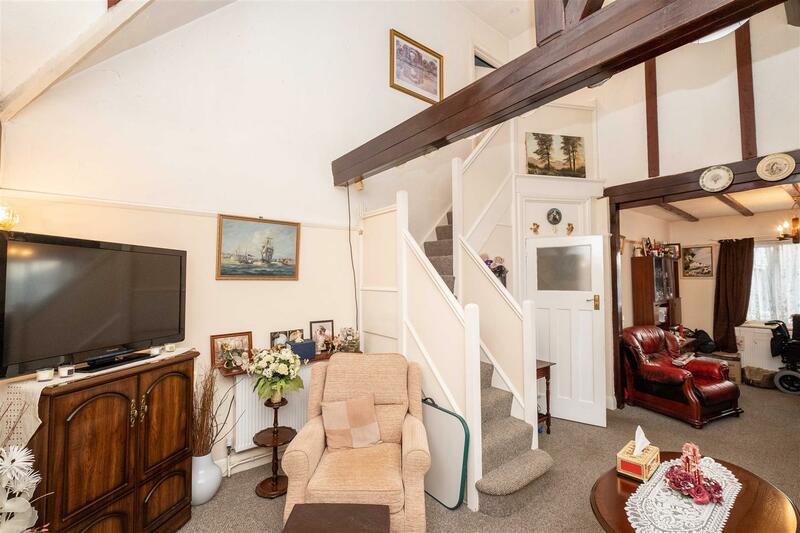 A deceptively spacious two double bedroom chalet bungalow. 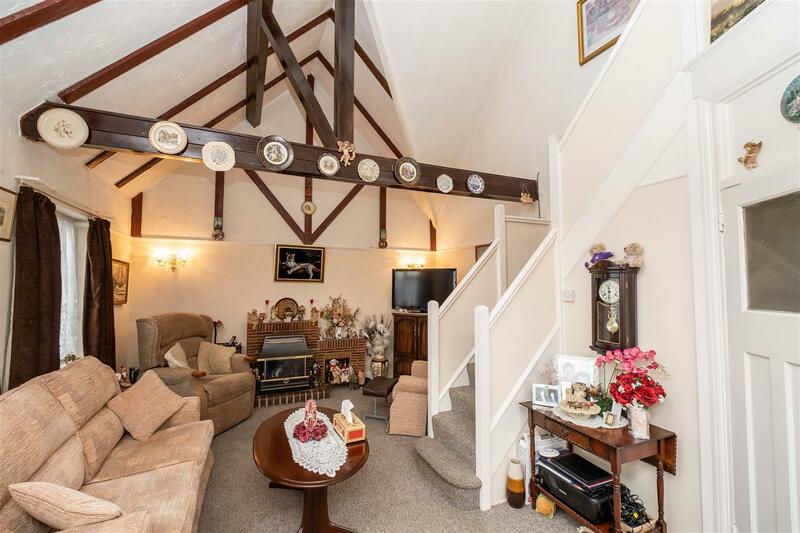 Believed to originally have been a Coach house and stables, the property has an impressive living/dining room with vaulted ceiling, fireplace and stair way leading to the 2nd bedroom. 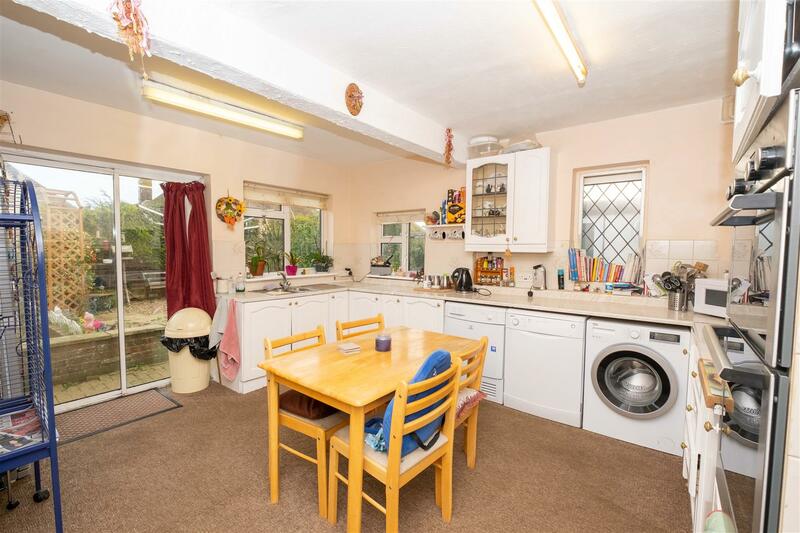 The kitchen has been extended to now provide a dual aspect kitchen/breakfast room. 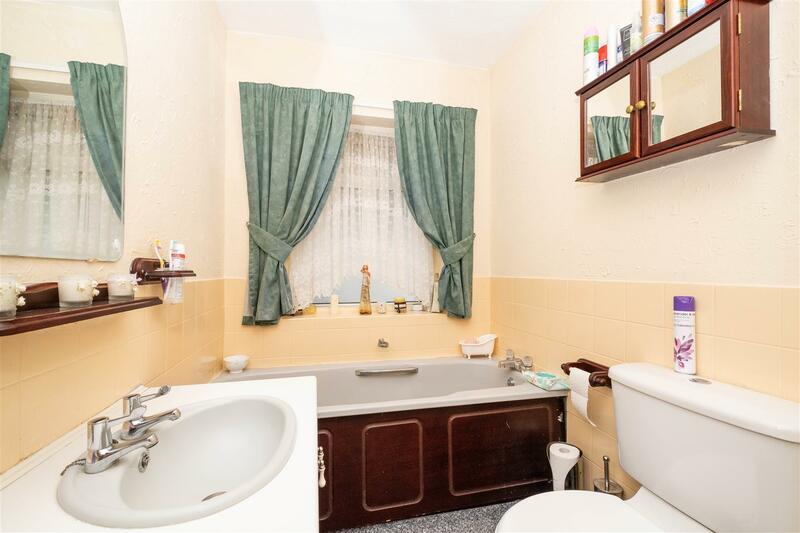 The bathroom has both a bath and a separate shower. 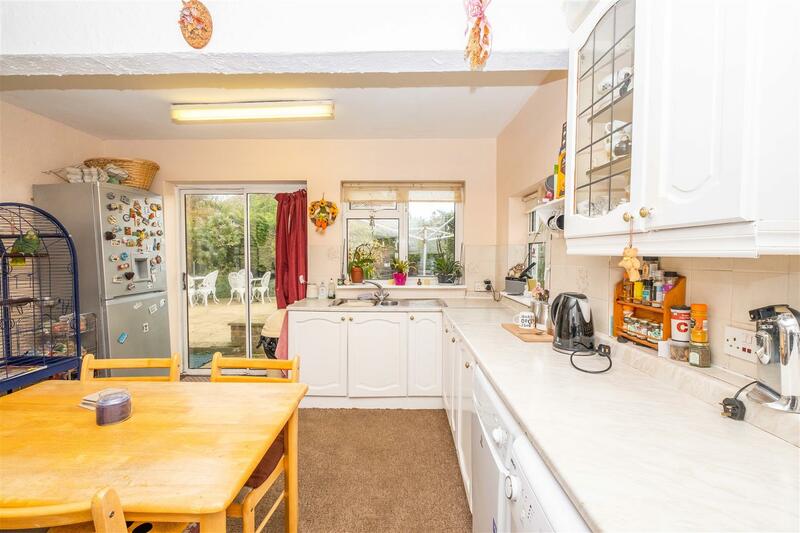 The rear garden is private, low maintenance with established borders and secure side access. 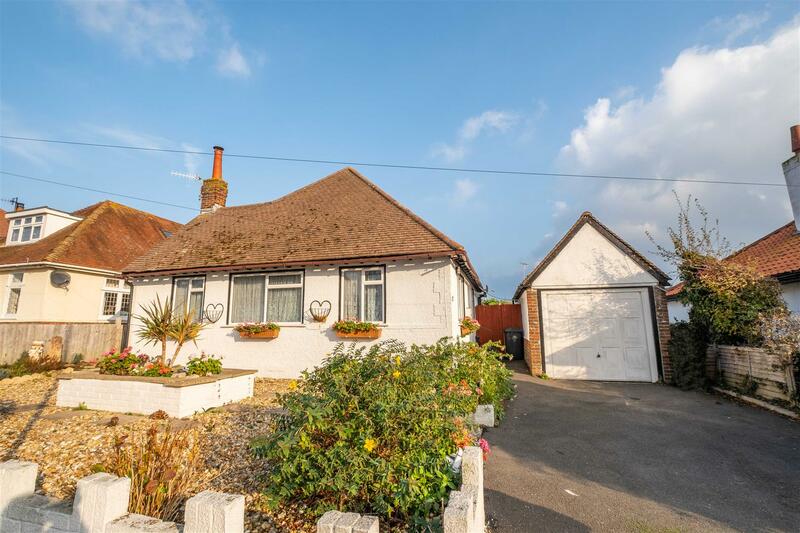 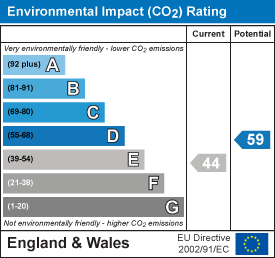 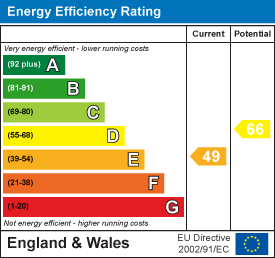 To the front is a garage with power and pitched roof, hardstanding and low maintenance garden. 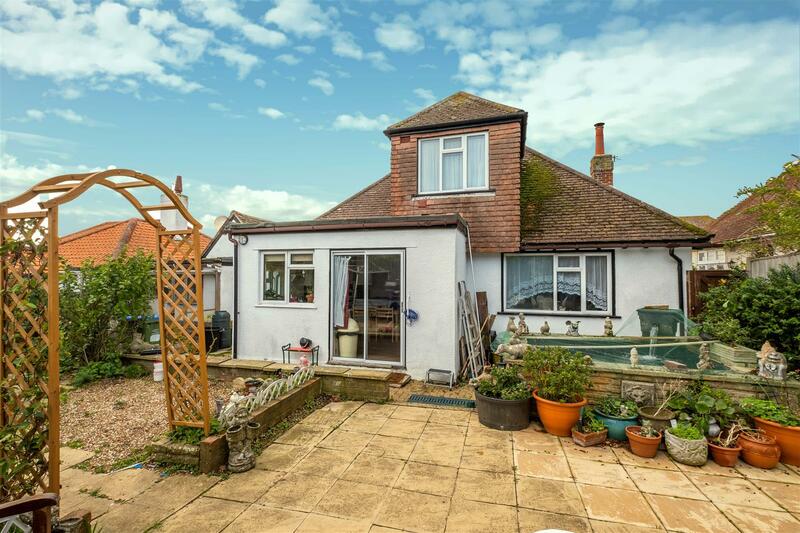 Conveniently located within easy reach of a local post office and general store, primary school and the main A259 with frequent bus services to Eastbourne/Brighton. 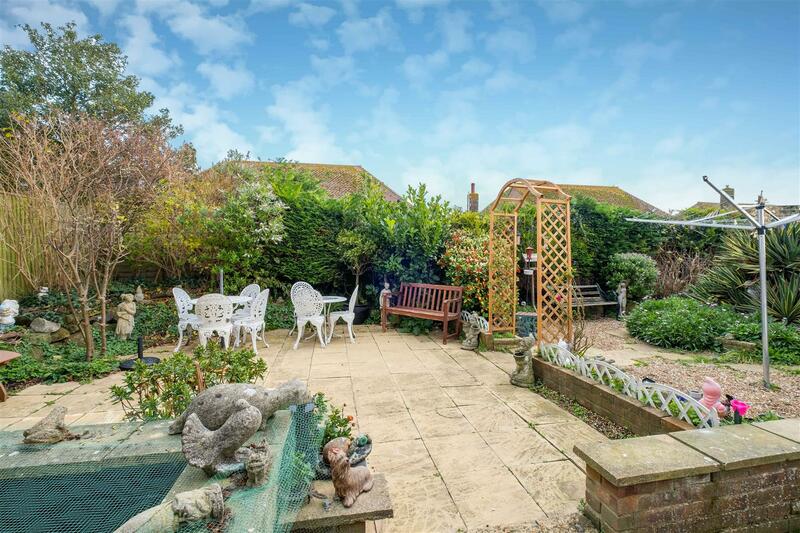 Picturesque countryside walks over the Cuckmere Valley, Seaford town centre, Seaford railway station, two golf courses, leisure centre, secondary school, sixth form college, seafront promenade and beach are all within approximately one and a half miles.